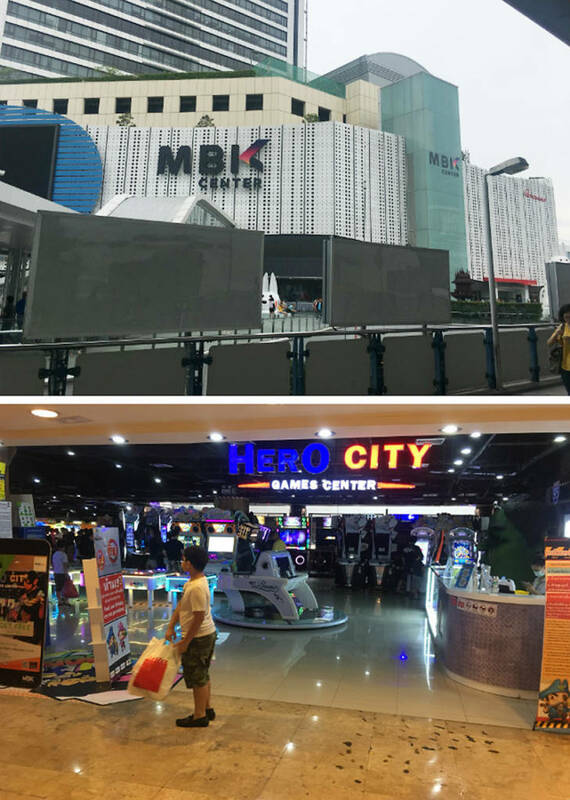 I visited both Bangkok and Hua Hin in Thailand in August 2018 with my family. Hero City on the 8th floor of MBK is one of the few pinball locations in Bangkok. 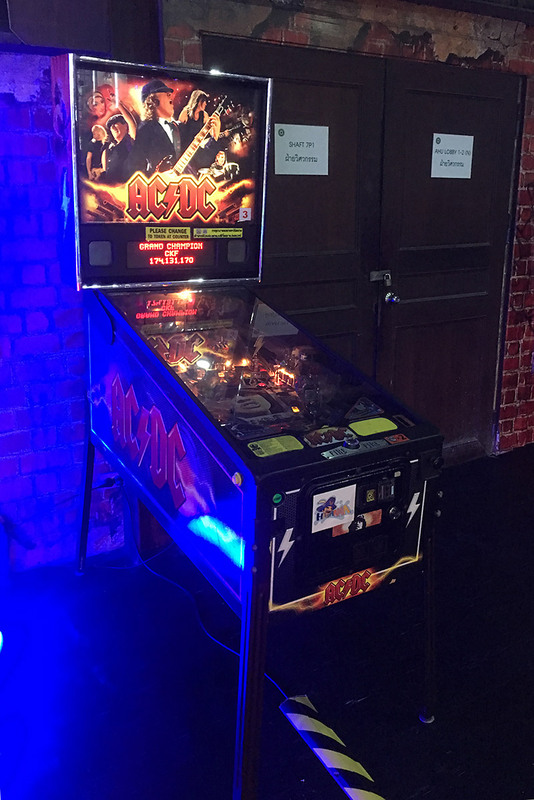 Hero City in MBK, BangkokThere was only one game – an AC/DC Pro (Stern, 2012) located near the entrance of the amusement centre. 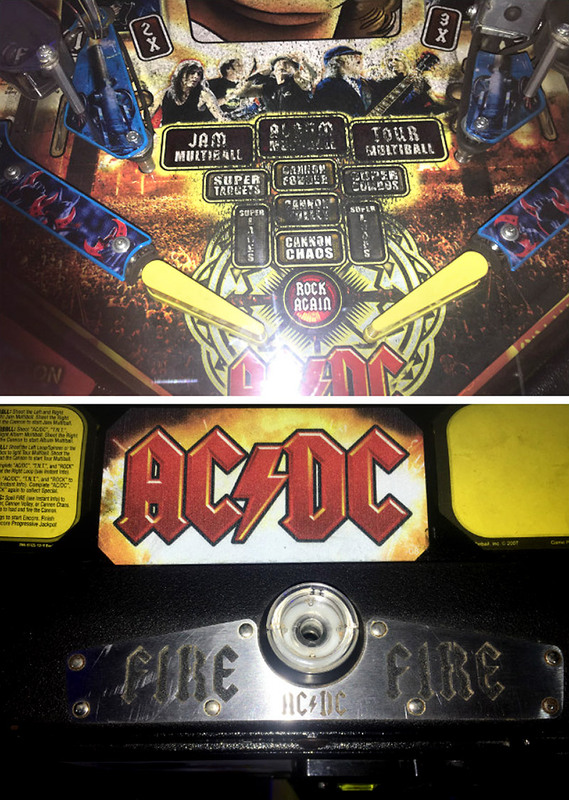 AC/DC ProAs usual, it cost THB20 ($0.61/€0.53/£0.47) for a 3-ball game. Unfortunately, it was seriously lacking any regular maintenance. The playfield was dirty and many components were not working. I only played two games and then left the centre in a low mood.